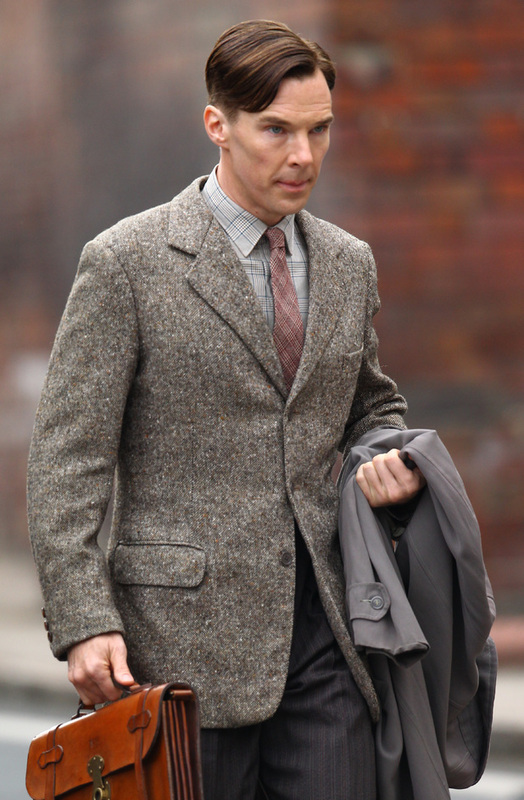 Alan Turing wasn’t diagnosed as ‘Asperger’s’ but Benedict Cumberbatch plays him, entirely reasonably, as if he had the syndrome. It is a quite extraordinary performance, not far from his Sherlock but more nuanced. The story of the Enigma code breakers is a great one and the script, which has been criticised in some quarters, marshals the history well to give a gripping account of how World War II was, at the least, shortened. I found the brief representations of wartime Britain, such as the evacuation of children, particularly effective in showing a nation under siege and on the brink. Into the breech steps the ill-fitting ‘nerds’ who, while struggling to decode social niceties, are happy solving puzzles, whether word or number based. The wartime narrative is framed by Turing’s arrest in the early ’50s and so emphasises the shameful treatment of male homosexuals by the British state before decriminalisation in late 1960s. The final scene where his one time fiancee, well played by Keira Knightley, tries to help him is extremely moving. Code cracking isn’t cinematic gold but the film remains gripping throughout; a Guardian reviewer suggested the film struggled to engage because we know the outcome. I think this is just daft; how often don’t we know the outcome of a mainstream film? Better from the Guardian is Ben Walter‘s suggestion that it is the queerest film to hit the multiplexes in years. The queerness he refers to isn’t simply Turing’s sexuality, his difference from the norm in terms of his social behaviour is also queer and celebrated rather than simply used to signify some kind of perversion. At the least most viewers of the film will find themselves sympathising with an outcast and maybe recognise that difference is actually good. My one criticism is, Knightley’s Joan Clarke apart, women’s role in the code breaking seems underplayed; it’s not even entirely clear what Clarke’s contribution was. A minor blemish on a major triumph. Cumberbatch could win an Oscar for this as the Academy like portrayals of mental illness; but, of course, as the film shows, neither Asperger’s nor homosexuality is an illness. I’ve been avoiding Interstellar a bit because I’ve been seeing the marketing for nearly a year. Also the trailer made it seem like Terrence Malick was going to tackle the meaning of life again with Matthew McConaughey’s portentous voiceover allied to poetic imagery. Thankfully it’s much more engaging and at least as profound as Malick’s movie. It’s true the script clunks occasionally but I can forgive that in a film with immense ambition: bringing ‘hard’ SF to the masses. Einstein’s Theory of Relativity can rarely have been represented so dramatically. Also striking for SF was the film’s emotive heft; often, in the genre, the characters are subservient to the ideas (that’s certainly not a criticism). The portrayal of the father-daughter relationship, and the discussions about love, are extremely moving. This is aided by performances that inspire belief in the characters; McConaughey’s obviously’s hit a hot streak and MacKenzie Foy (as the 10 year version) is his equal. Visually the film is brilliant and I liked (if that’s the word) the portrayal of the dying Earth; a fate we’re hurtling toward at the moment. Will most of the audience understand that the Nolans are making a comment on our treatment of the planet? The name of Matt Damon (uncredited) character – Mann – suggests that he personifies masculinity (I won’t spoil). Hans Zimmer’s score is exceptionally good; the use of the organ reminded me of Solaris (USSR, 1972) a film that, at the time, was called Russia’s answer to 2001: A Space Odyssey. Kubrick’s landmark film is a touchstone for the Nolans; it was a favourite of mine for many years but it disappointed me last time I saw it, I shall have to revisit it. 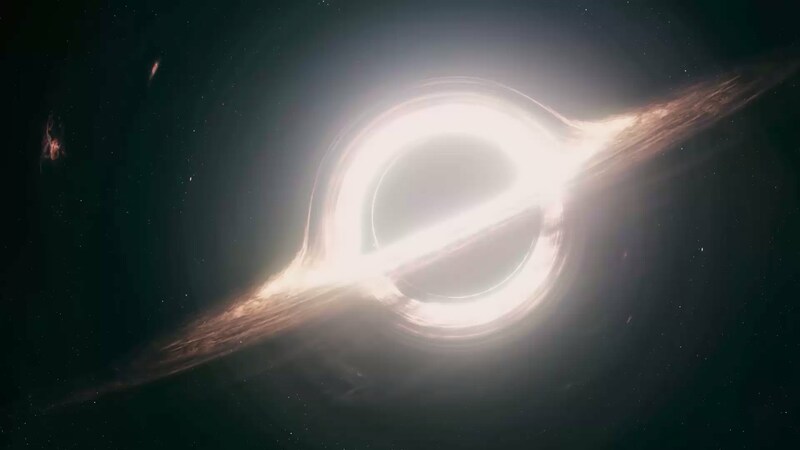 Even approaching three hours Interstellar isn’t too long as there’s plenty of mind bending physics as well as physical tension to make this particular Hollywood roller coaster ride a great mind-body experience.